JDA was founded in 1992 in Yuma, Arizona. Our company provides Civil Engineering and Survey Services in both Arizona and California. 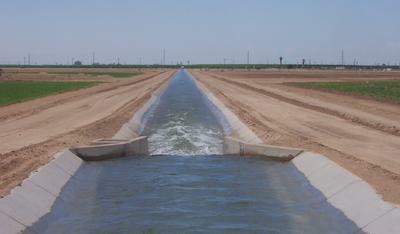 Areas of expertise include Public Works, Site Design, Roadways, Water & Sewer, and Irrigation and Drainage. Also ALTA, Property, Topographical, and GPS Surveys, and Public Works Contract Administration and Inspection Services. Sub consultant services are also available.